Everyone loves going for a dip in the swimming pool and even more when they are in their own home. According to the Association of Pool and Spa Professionals, there are over 10.4 million residential swimming pools in the United States. That should prove how Americans love to swim. However, one thing that many people fail to realize is that fun swimming should also be safe. Anyone looking to have fun in the swimming pool should also take safety precautions so they can enjoy a day out in the sun while avoiding pool hazards. Here are some suggestions from pool builders on what you can do to optimize your swimming pool time. Getting a sunburn after a day out in the swimming pool doesn’t only hurt, but it means you won’t be able to go out the next day. The symptoms of sunburn include stinging, blistering red skin. It is caused by exposure to UV rays from the sun. To prevent this from happening, you can install umbrellas or shady spots around the swimming pool to rest at. Wearing swim caps and UV-protected swimsuit may also help. However, one mandatory item for sun protection is sunscreen. Choose one that has at least SPF 30 and protection against UVA and UVB. Beach balls aren’t just fun for kids but also for adults. Bring some netting and you can play water volley with them. Swimming pool games are a great way to exercise and have some good-natured, competitive fun. If you don’t have additional accessories, you can play games such as Freeze Tag or Marco Polo. Virtually any game that can be played on dry land has a pool-friendly equivalent. Lying on an inflated bed on a pool is not only relaxing, but it could also help you to get tan and absorb the goodness of the sun. Morning time is the best time to do this as the morning sun carries a lot of benefits, including vitamin D. It’s also better and healthier to tan using the sun’s rays than a tanning bed. Nowadays, there are many types of inflated bed with various shapes and colors such as a unicorn so you can sunbathe in style. Can’t wait to have your own pool in your residence? 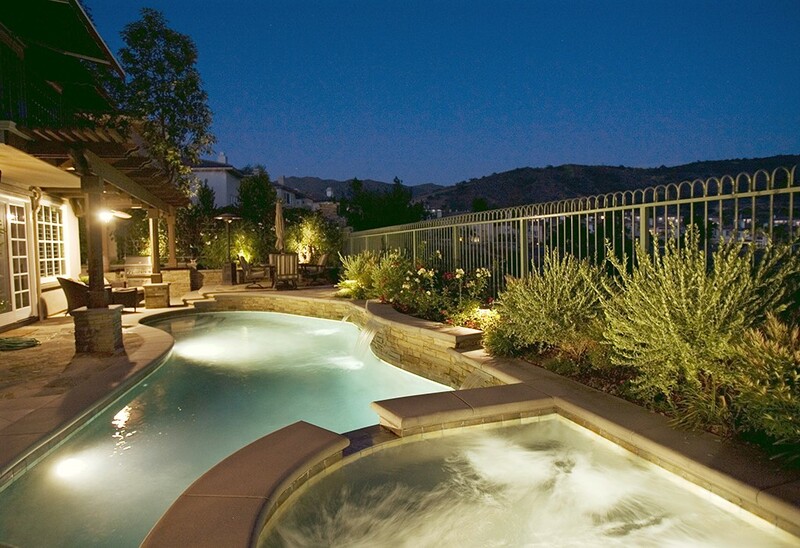 Contact a trustworthy pool builder to tailor a swimming pool design just for you!